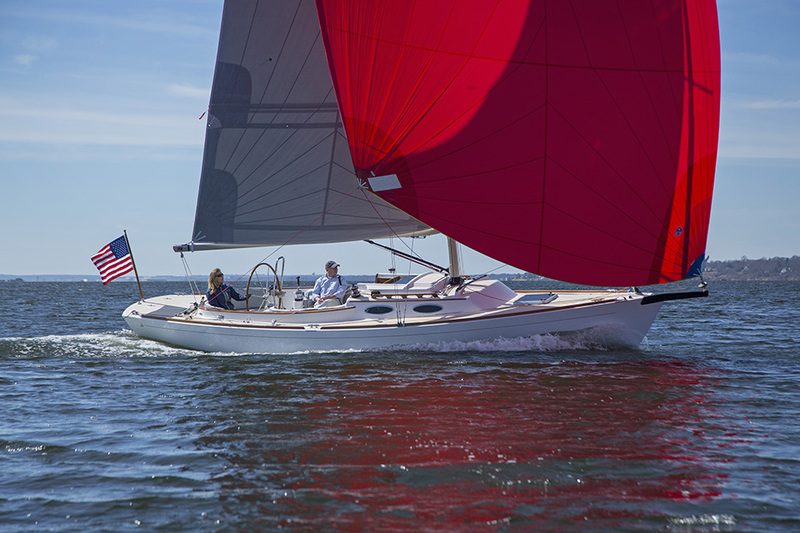 The Alerion Sport 30 is designed to fit between it’s successful “siblings” – the Alerion 28 and the Alerion 33. The design brief focused on performance and day sailing characteristics while still fitting in the overall Alerion brand from a styling and appearance perspective. 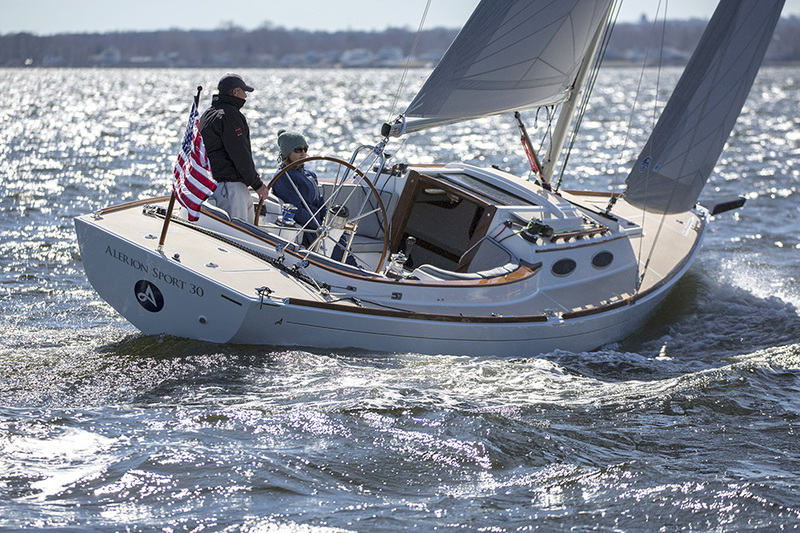 The sail area to displacement ratio was increased with a taller rig and close attention to hull weight. 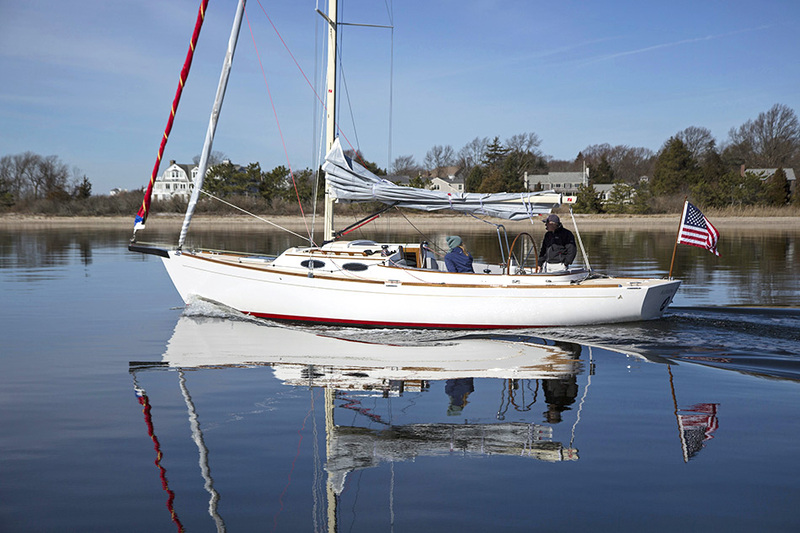 At the same time, a performance keel and spade rudder were added to assist with performance and boat handling. There is an option for a carbon-fiber bow sprit for an asymmetric gennaker.